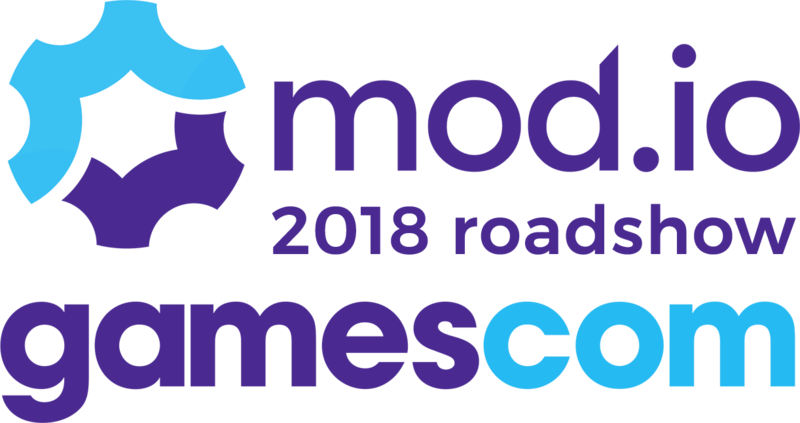 In a little under 2 weeks Gamescom 2018 will be kicking off. 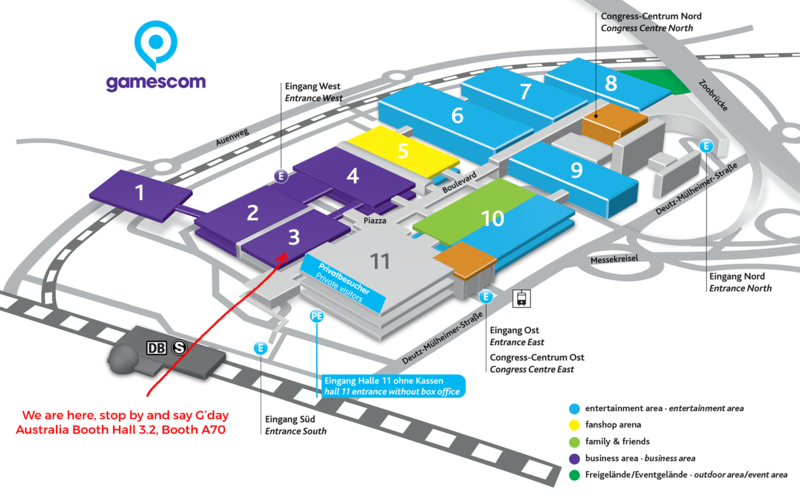 We shall be spending most of our time in the Australian booth meeting and covering the latest developments from the games industry. If you are interested in meeting feel free to drop by and say g'day and show us your game. We shall also be continuing our mod.io roadshow which began at E3 a few months earlier. We are keen to meet developers who love modding like us, and would like to chat about using the mod.io API to add mod support to their games. See you at the show! btw. watch out a bit Köln is a dangerous place, they wouldn't want you to believe it thou and most likely nothing will happen. It doesn't look nor seem very dangerous either, until you get into trouble. Thanks for the warning. Is Köln where the convention center is? Or a location nearby? Collogne is the english name for Köln, its the city where the Gamescom is. Few years ago over 600 woman were sexually assaulted over new years eve. The city is full of all kinds of people, turks, kurds, other muslim, christians, germans, non germans of all kinds, gangs and who knows what. A whole lot of refugees from all over africa and arabia as well, lots of poor people too. Oh and anarchists and righ wing people are also present and have clashes every once in a while. As said most likely nothing will happen and it will be a nice experience, just keep a healthy dose of attention in mind. Its a shame I can't come, I have so much to do here in Zürich. Would have loved to give you guys a drink/beer for the services here. If you got the time visit the city as well. I've not been to collogne yet but other cities nearby. Its supposedly very much worth a trip. As part of the hybrid warfare, germany has a big fat targeting rectangle on it. Airports are often having failures these days. Right now it hit Frankfurt airport. In the close past I think it was Hamburg. A fire hit them just now much like in greece (but in smaller scale) the astronaut on the ISS is from cologne and shared pictures of how all the green is gone. The relations between Germany and Turkey are extremely poor and any day soemthing could happen. Millions of pro Erdogan Turks live there and it may come to very violent clashes. The government is about to fall as well, it is counting its days and almost did so a few weeks ago. It gets crazier. Today in the german newspapers they report that there are massive amounts of wild gunfire in the streets of the big cities. Within 7 weeks 6 times have some people used firearms to fire at stores within the capital city of Berlin. Thats kind of what I meant, its a nice place most days until that one day of the week where some gangster shoots a couple bullets at the restaurant or bar of a rival gang. Public transportation in Germany is famous for high amounts of crime and brutality. They kick woman down the stairs out of "fun" or set the homeless on fire while they sleep. You're better off using the TAXI, and with that I really mean TAXI not Uber. Wish I could attend. I do hope guys will have a blast!